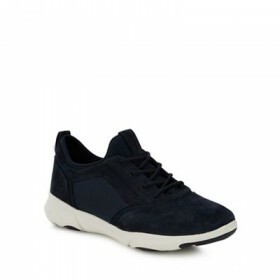 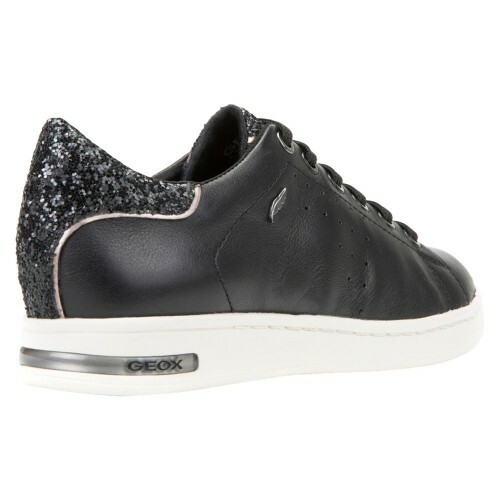 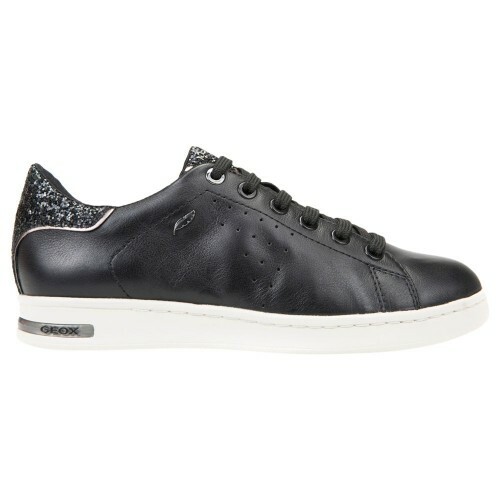 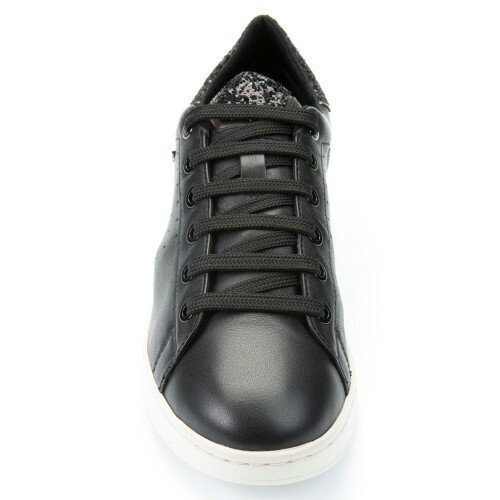 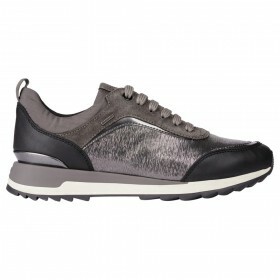 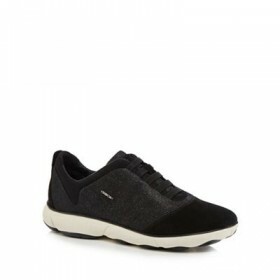 Bring a versatile design to your trainer assortment with Jaysen from Geox. 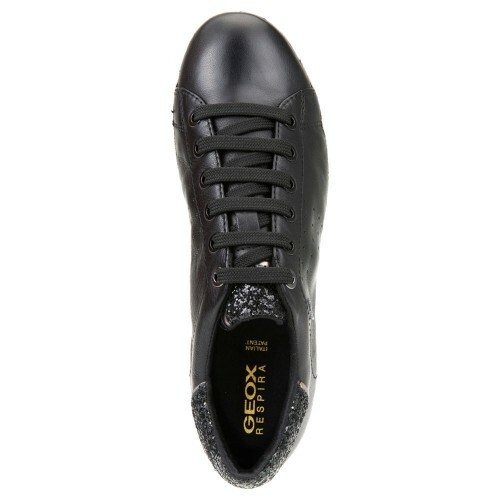 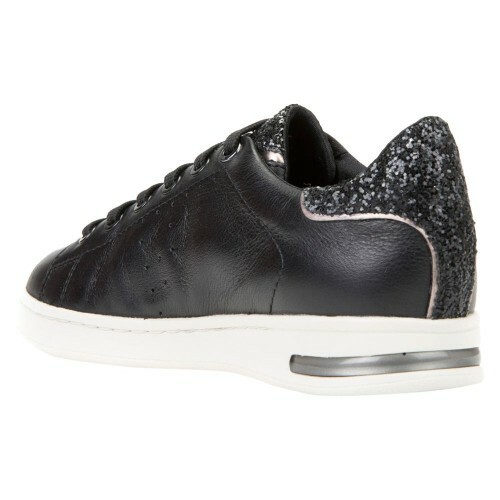 Featuring lace up fastenings with pretty glitter detail on the tongue and at the back, complete with a contrasting sole. 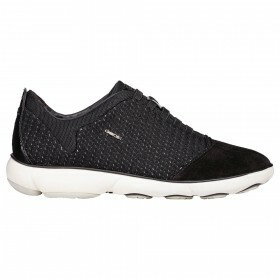 This pair offer cushioning, stability, flexibility and lightness. 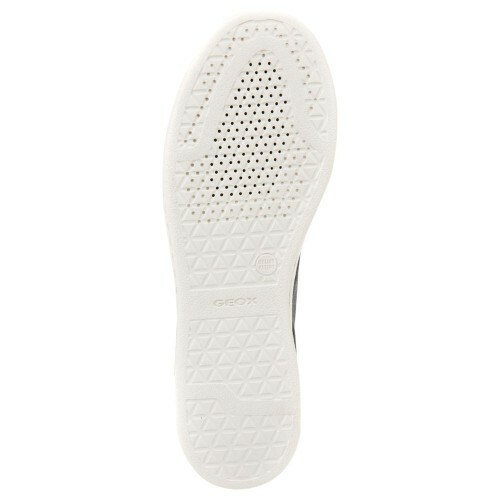 The perforated sole with a resistant, breathable and water-repellent membrane, allows natural temperature regulation and leaves the foot dry throughout the day.